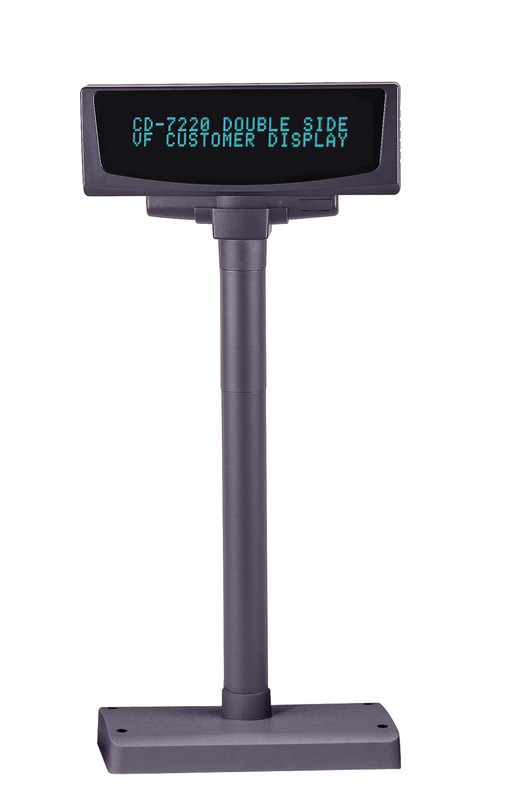 The CD-7220 is a top-quality, telescopic customer display. The 2 lines by 20 characters vacuum fluorescent display ensures pin-sharp character definition retaining its optimum legibility even in brightly lit environments. The display can also optionally draw power from a host system, making it independent of a separate power supply unit. 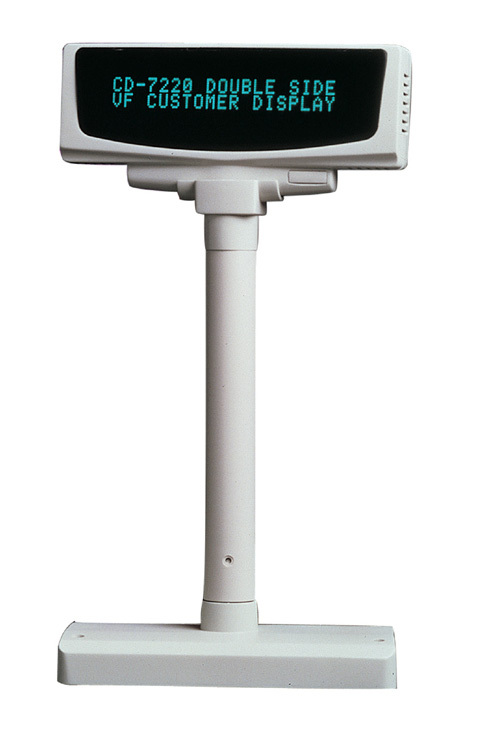 The CD-7220 is adjustable in height and can be matched to the requirements of any working environment. This model is available in black and light grey. 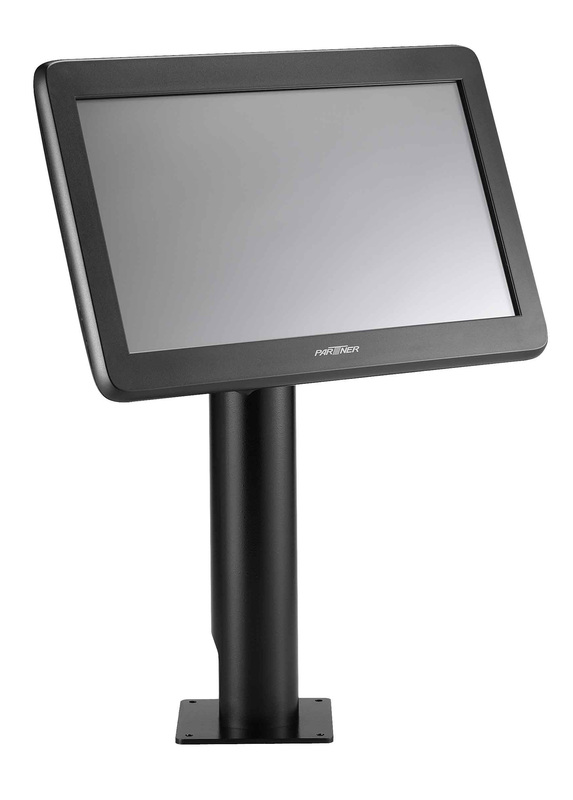 The PM-116 is Partner Tech's latest POS Monitor, equipped with stunning 11.6 inch wide screen TFT-LCD full colour display. With its elegant and flexible design, it is ideal for dual display and digital signage. 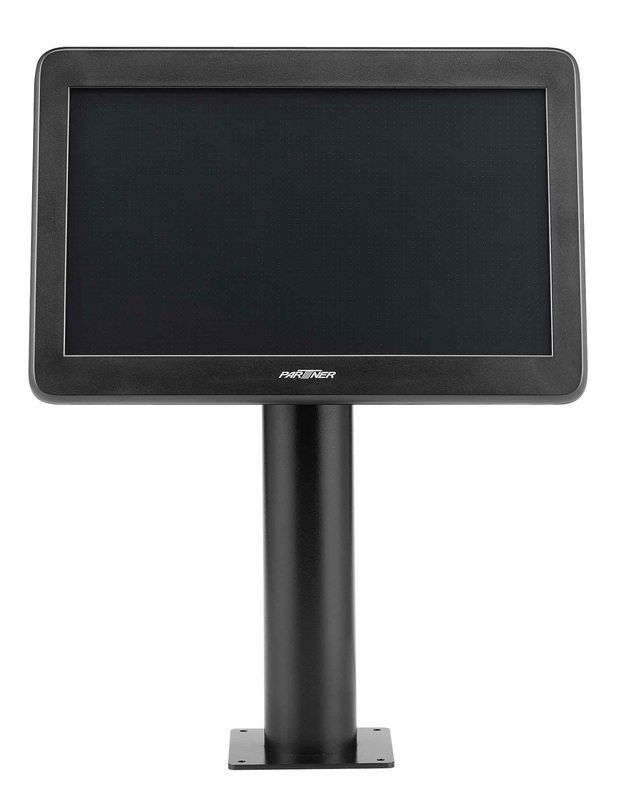 There is an increasing trend for interaction with customers and touch screen support makes this monitor even more suitable in today's retail environment.